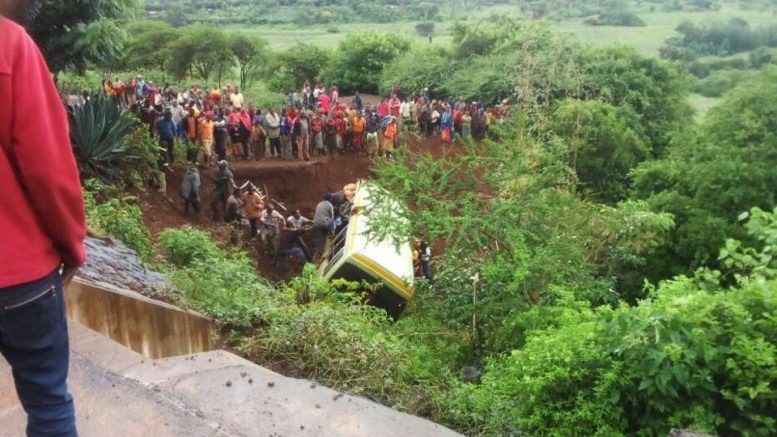 At least 29 schoolchildren and their teachers were killed in a bus crash in northern Tanzania on Saturday. According to eye witnesses and education officials in Karatu said out of those who died, 28 were school children and three adults. The bus was carrying the students from a primary school in Arusha for an examination on Saturday. Authorities are trying to recover the bodies trapped in the bus after it struck some trees.